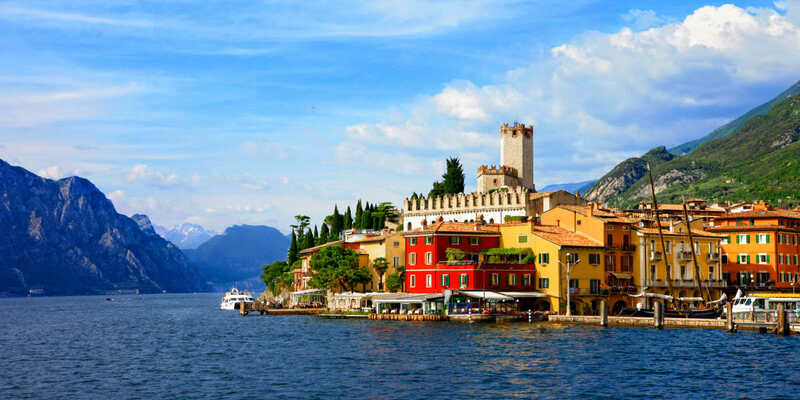 The staggering beauty of Lake Garda meets the romance of Verona and mystique of Venice with this tour of the many sides that Italy offers. 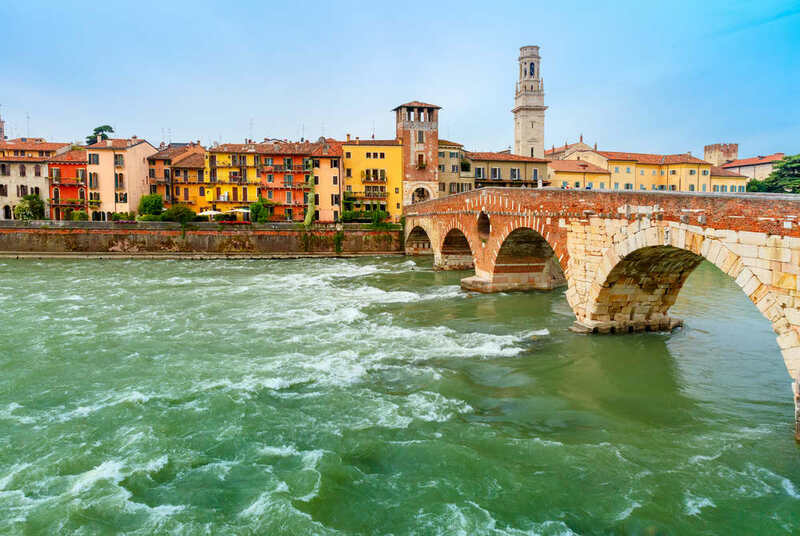 Depart on a direct flight to Verona airport. 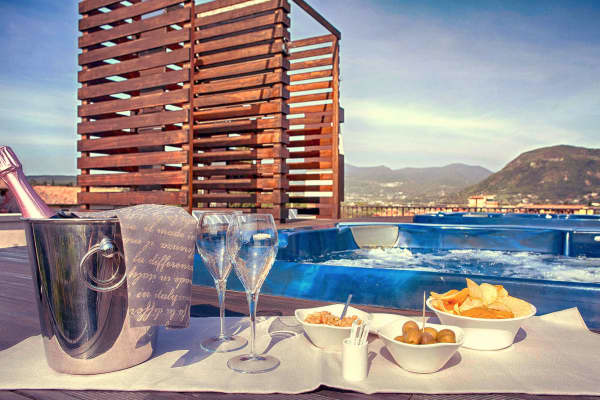 Meet your Topflight rep and coach transfer to your hotel, the Hotel Villa Luisa & Spa. 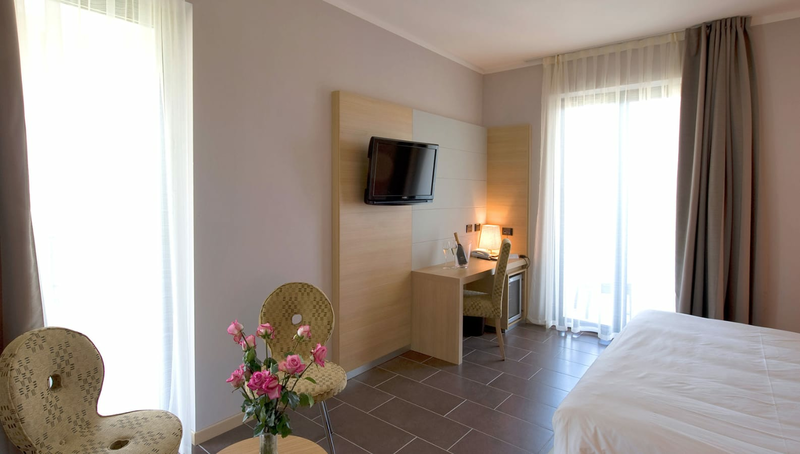 Nestled amid the lush countryside of San Felice del Benaco and overlooking the idyllic shores of Lake Garda, this chic resort is all about the modern touches with traditional charm. 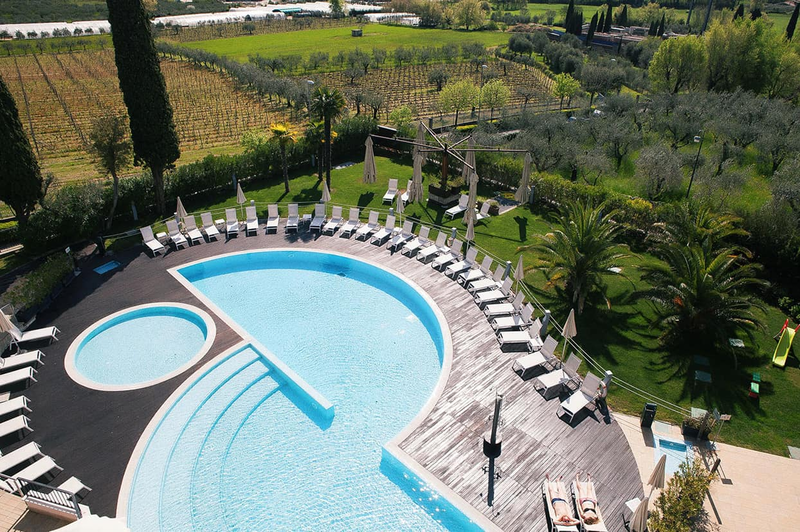 Gracing the western shores of Lake Garda, the resort of San Felice del Benaco is a true beauty. Narrow and winding streets are dotted throughout the village, located 10 minutes' walk away from your hotel. Lined with quaint cafés, inviting restaurants and bustling bars, the town is also home to a wealth of fascinating archaeological sites, including a beautiful Romanesque church. Hungry? We suggest sampling some great seafood at La Dispensa restaurant, located in the town. This morning, you will be picked up by your coach and taken to Verona, the setting for Shakespeare’s romantic tragedy, Romeo and Juliet. Standing on the banks of the River Adige, Verona is a city rich in history, art and architecture. Today you will enjoy a two hour guided visit with an official city tour guide, where you you’ll see the famous Arena, renowned for its opera, Juliet’s balcony and other key sights along the way. You will have time to stop off for some lunch and explore the city as you wish, for the afternoon. After, return to your hotel by coach. Another day to do as you wish! 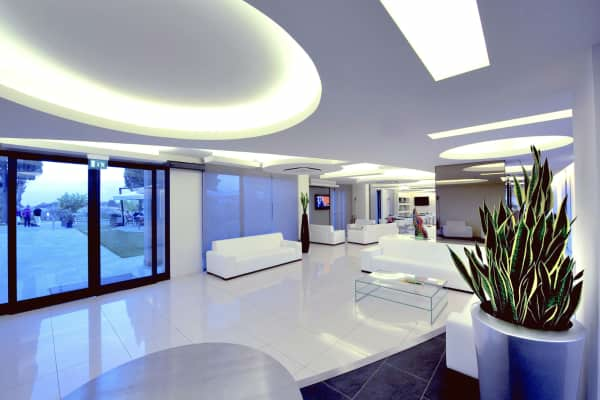 We suggest making the most of your four star hotel and its fantastic facilities. 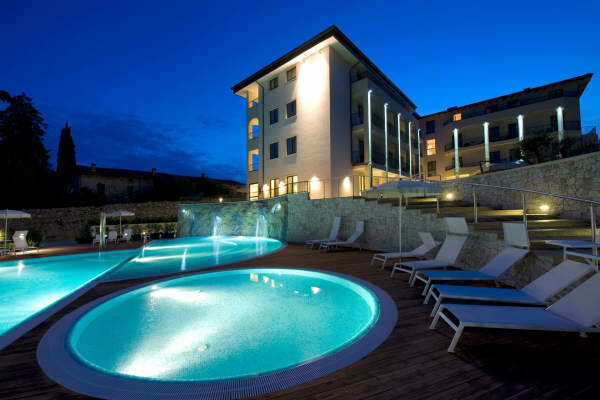 The hotel spa is a real treat with a sauna, a Turkish bath and a wide range of superb spa treatments. Laze by the outdoor pool or rejuvenate in the one of two outdoor hot tubs with a glass of Prosecco in hand. 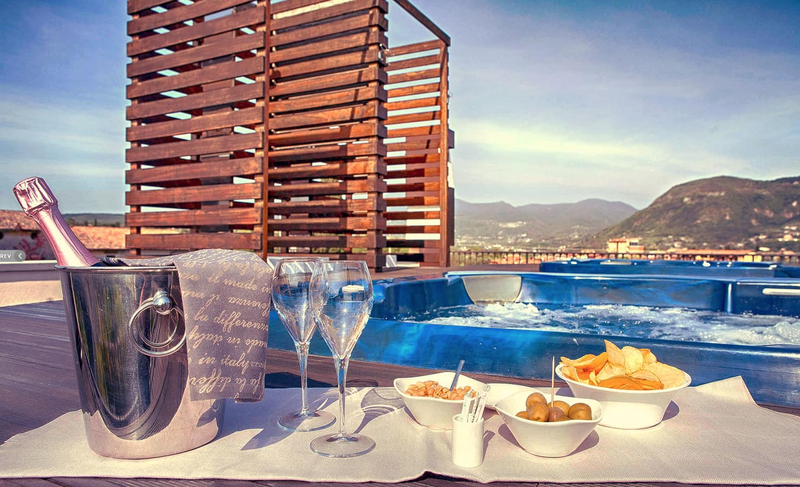 After all, this perfectly poised hotel is all about relaxation and a spot of indulgence! 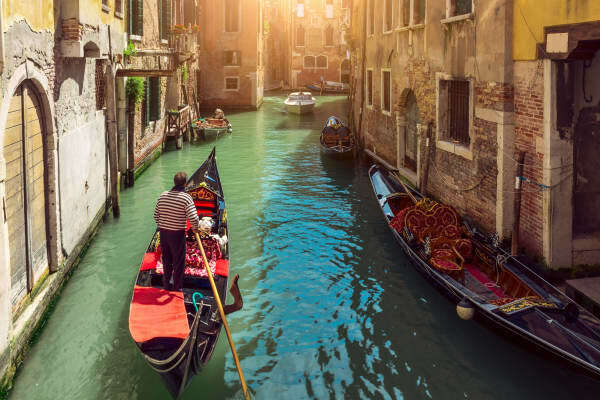 This morning, you will be picked up from your hotel to enjoy a scenic coach ride to Venice, where you will take a two-hour guided visit of the Floating City, with an official city tour guide. 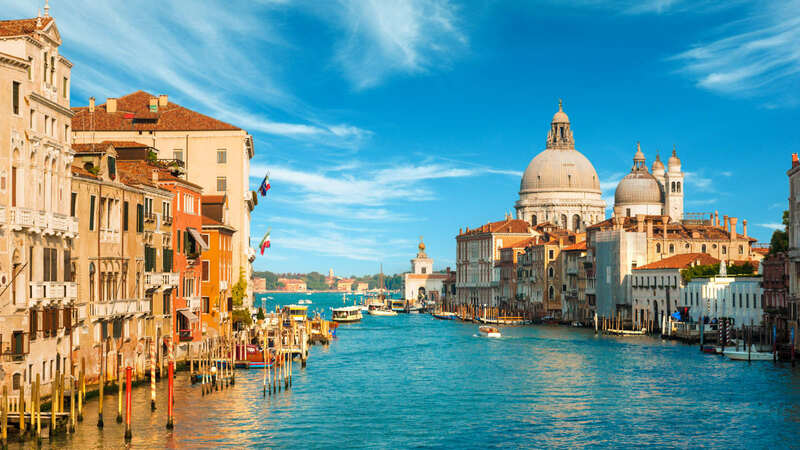 The tour includes a private motorboat ride along the Grand Canal to St. Mark’s Square, taking in the sights of the Basilica and Bridge of Sighs, then continues on foot to the Rialto Bridge, a marvellous feat of engineering. You will have free time for lunch, and will have no problem finding a tasty spot to dine upon some great Venetian fare. You will also have time to wander the boutiques and quaint restaurants that line the narrow, labyrinthine back streets of this enchanting city. 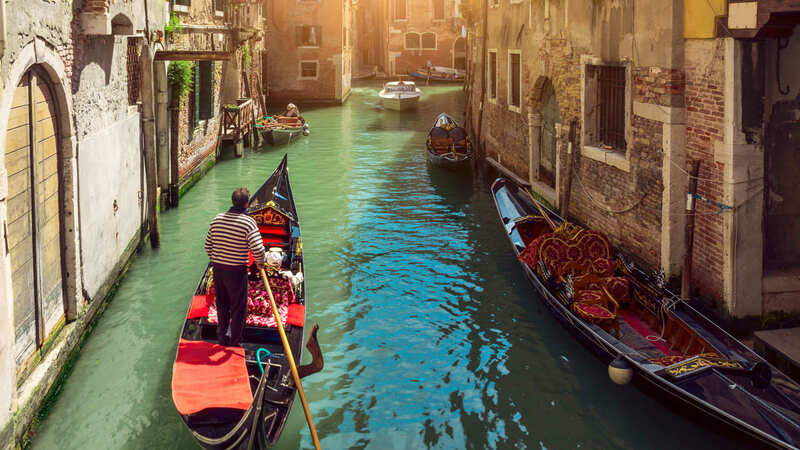 Should you wish to do more, a gondola ride or sightseeing cruise on the lagoon are payable locally. 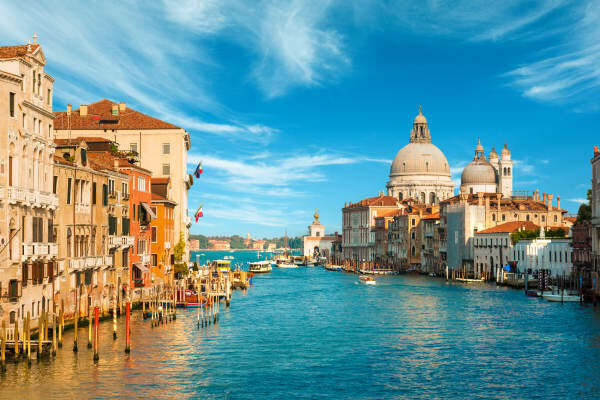 Return to the coach on private motorboat, passing St. George’s Island, home to one of the architectural glories of Venice – the majestic Church of San Giorgio Maggiore. 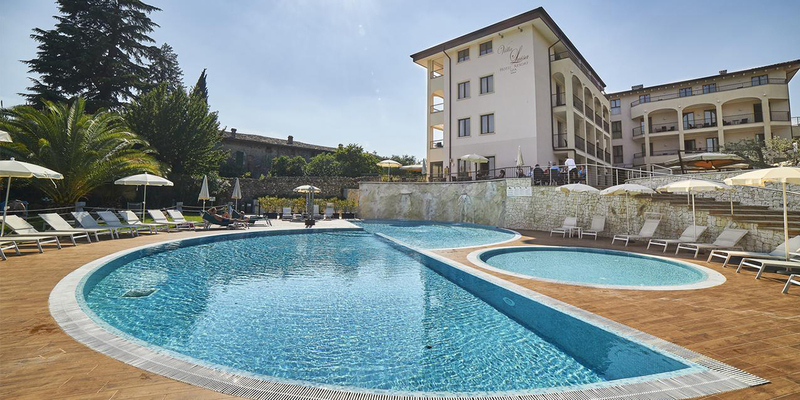 The coach will pick you up from the hotel this morning, to enjoy a tour around the towns and villages of Lake Garda. 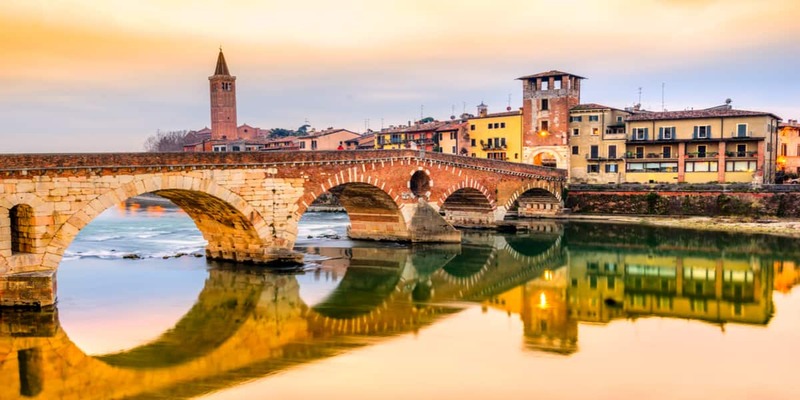 Firstly you will stop at the lovely medieval town of Lazise where you will have some free time to explore. The old centre is guarded by its town walls which open onto one of the most enchanting and delightful harbours on the whole of Lake Garda. This is a beautiful little town, even by Garda’s very high standards. From here the coach will bring you to Malcesine, another enchantingly beautiful town with its quaint maze of narrow cobbled streets, its unspoilt harbour and some breathtaking views across the lake. 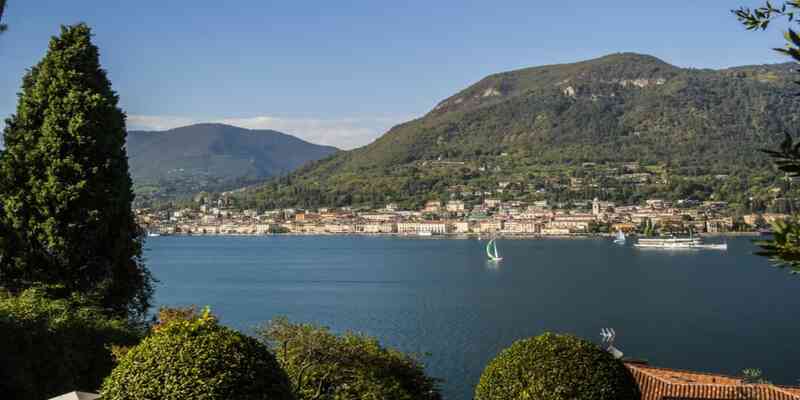 It lies at the foot of Mount Baldo which provides a perfect backdrop. 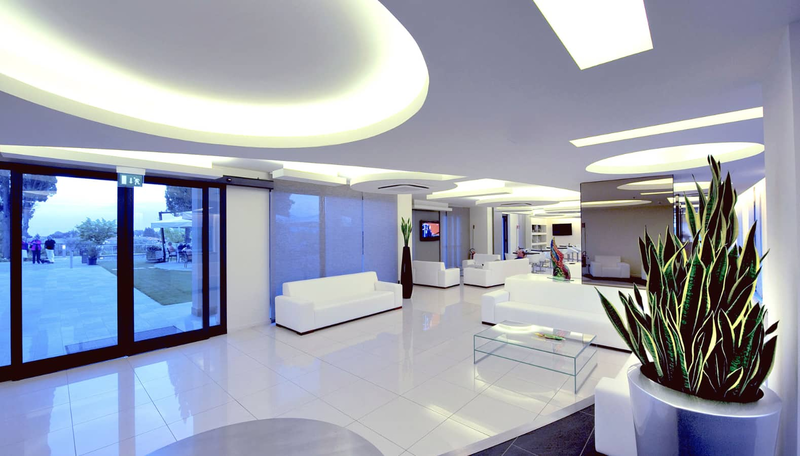 After an hour, you will leave for Riva del Garda and will have a couple of hours free for lunch. There is a great choice of lakeside bars and traditional restaurants where you can enjoy some delicious food, some local wines and a terrific atmosphere. 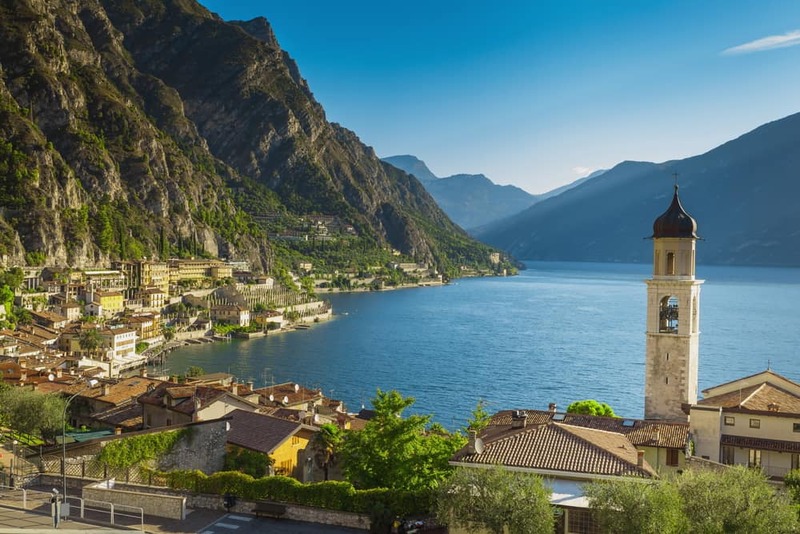 After lunch you will take a boat from Riva to Limone from where you can enjoy a front row seat of some of the most amazing views from the lake. You will be back at your hotel just in time to enjoy your evening meal. This room have either balcony or garden with lateral lake view. Room can have either Balcony or Terrace with Frontal Lake View. Surrounded by the Valtenesi Hills. 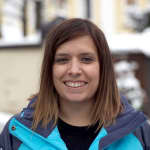 A short walk from the picturesque village of Portese.